A national charity which supports people with sight loss is investing in the latest technology to improve efficiency and help its funds go further. 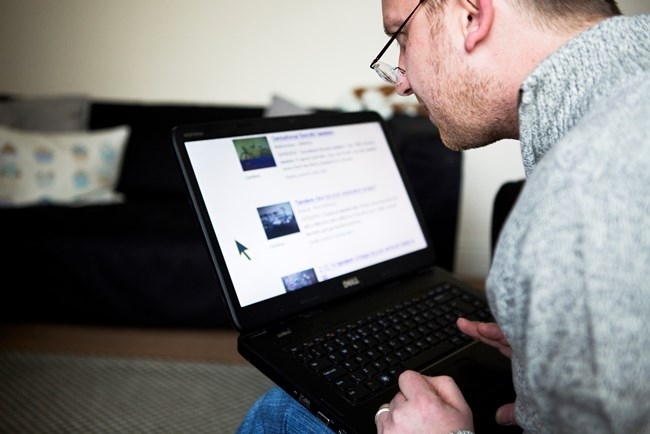 RNIB approached Sheffield-based software expert Azzure IT to provide an IT solution to help streamline the organisation’s processes following a series of mergers. The charity was using three different finance systems due the mergers and needed to consolidate those and invest in something which was more user friendly. Azzure IT, specialists in Microsoft Enterprise Resource Planning (ERP) systems, is now working with RNIB to implement Microsoft Dynamics NAV for finance and ERP across the charity, which employs 2,500. Rohan Hewavisenti, group director of resources at RNIB said: “We had been considering an upgrade for some time but when we merged with Action for Blind People and consolidated the finance teams into one, it became more important than ever that we progressed things and implemented a change. “The move to Microsoft Dynamics NAV is proving simple and effective. We’ve been impressed by Azzure IT’s project management and clear communication. “The result is that we’re rolling eight or nine systems into one which will enable us to make savings and operate more efficiently. Essentially this means RNIB funds can go further in order to provide both emotional and practical support for people with sight loss. Craig Such, mnanaging director at Azzure IT, said: “Microsoft Dynamics NAV will improve both financial analysis and the everyday processes at RNIB. It’s a great example of a forward-thinking charity which recognises that investment in high quality IT systems can deliver significant savings and efficiencies.